Bitumen is a common binder used in road construction. It is principally obtained as a residual product in petroleum refineries after higher fractions like gas, petrol, kerosene and diesel, etc., are removed. 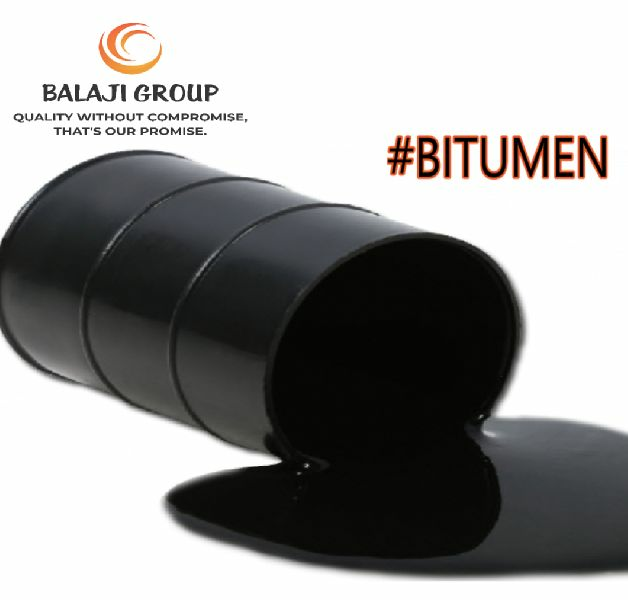 Indian Standard Institution defines Bitumen as a black or dark brown non-crystalline soil or viscous material having adhesive properties derived from petroleum crude either by natural or by refinery processes. General Uses Of Bitumen: For civil engineering works: Constructions of roads, runways and platforms. Water proofing to prevent water seepage. Mastic floorings for factories and godowns. Canal lining to prevent erosion. Dump-proof courses for masonry. Tank foundation. Joint filling material for mason Industries: Electrical cables and junction boxes. In battery manufacture as sealing compound. Paint industries for manufacturing black paints and anti corrosive paints. Printing inks. Water proof papers. Electrical capacitors. Bituminous felts.